The Lemon OG strain is actually a cross between the Las Vegas Lemon Skunk and The OG #18. The effects of this strain make you feel sleepy and relaxed so that you can get rid of stress, and rid yourself of anything that is irritating you. The plants of the Lemon OG strain usually have a flowering time of 8 to 10 weeks. The strain is good for people who want to sleep and are having trouble doing so. 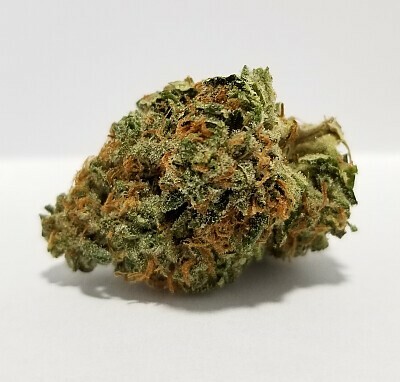 This strain is also particularly effective for increasing your appetite and getting rid of nauseous feelings that may come and go without occasion. This strain is good for making you feel euphoric and happy. It uplifts your mood and makes you feel creative and sleepy. This is good for you if you are under a lot of stress.